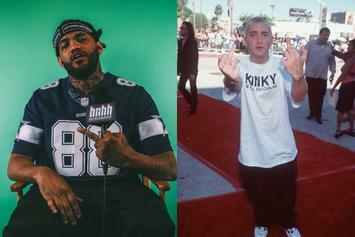 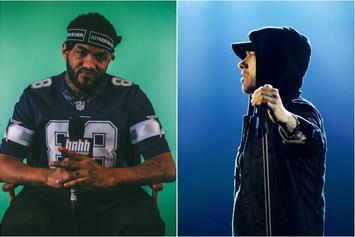 Joyner Lucas and Eminem understand the lost art of storytellin'. 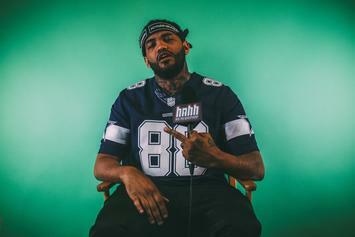 Joyner Lucas previews his upcoming album with lead single "I Love." 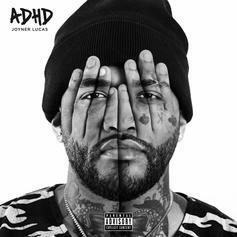 Joyner Lucas Announces New Album "ADHD"
Tyrese Calls Diddy's "Key To Greatness" Just "ADD Or ADHD"
Tyrese out here offering a medical diagnosis. 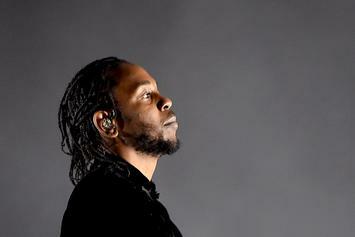 Kendrick Lamar’s "A.D.H.D." 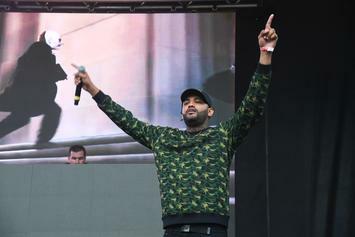 Is First Track To Be Certified Gold From "Section.80"
The "DAMN" rapper continues to tear up the game. 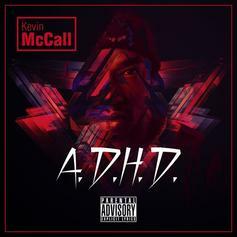 Listen to Kevin McCall's "Play Her Role". 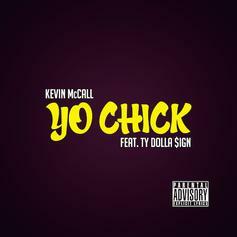 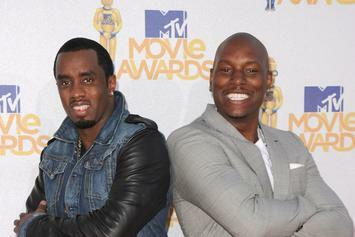 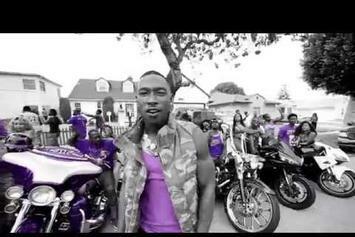 Kevin McCall teams with Ty Dolla $ign on "Yo Chick".